This building spoke to me over and over again, each time I went past it, yet somehow I didn’t quite hear what it was saying. When I finally hopped on my bicycle and rode over there with my camera, I saw more than I expected to see. 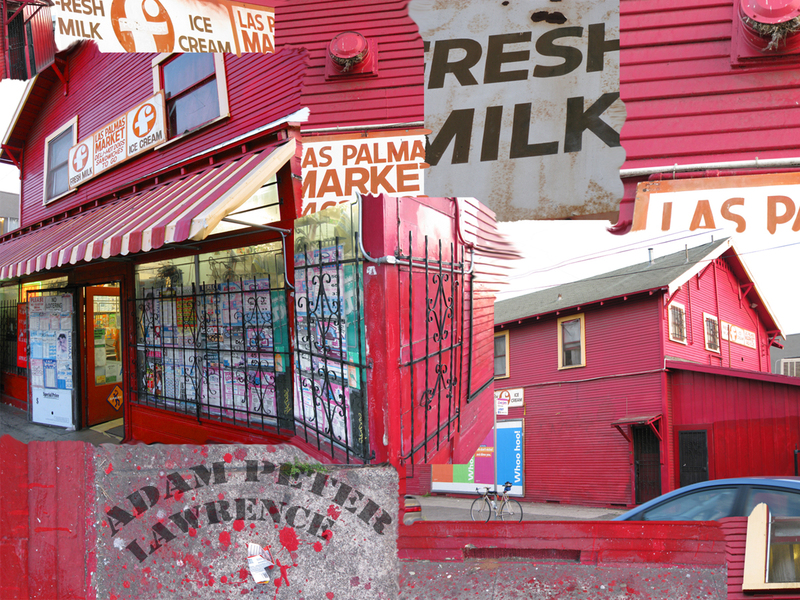 The crumpled up lottery ticket, bird’s nest, and splattered red paint were unexpected elements. Ones which helped to give the piece depth.